Home DOST LPA PAGASA Weather PAGASA Weather Update for today, 07 February 2018. 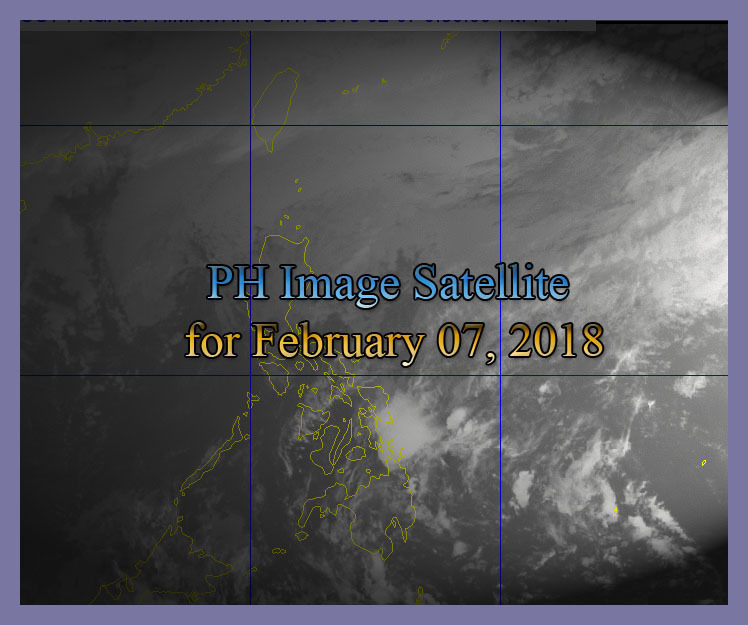 PAGASA Weather Update for today, 07 February 2018. At 3:00 PM today, TheLow Pressure Area (LPA) was estimated based on all available data at 485km East of Davao City,Davao del Sur (6.9 N, 130.2 E).Northeast Monsoon affecting Luzon and Visayas. Trough of Low Pressure Area will bring Cloudy skies with scattered rainshowers and thunderstorms in places of Caraga and Davao Region. Impacts: Possible flash floods or landslides due to light to moderatewith at times heavy rains. Northeast Monsoon will bring Cloudy skies with scattered rains in Cagayan Valley Region, Cordillera Administrative Region, Central Luzon, Bicol Region, Eastern Visayas and the province of Quezon. Northeast Monsoon will also bring Partly cloudy to cloudy skies with isolated rains in Metro Manila and rest of Luzon and of Visayas. Rest of Mindanao will experience Partly cloudy to cloudy skies with isolated rainshowers due to Localized thunderstorms. - Globe Prepaid | Call and Unli All-Net Text for 30 days that cost no more than PHP 100.00. - GOSURFBE34 - is the cheapest GOSAKTO Promo of Globe that lengthens your DATA validity for 15 days.